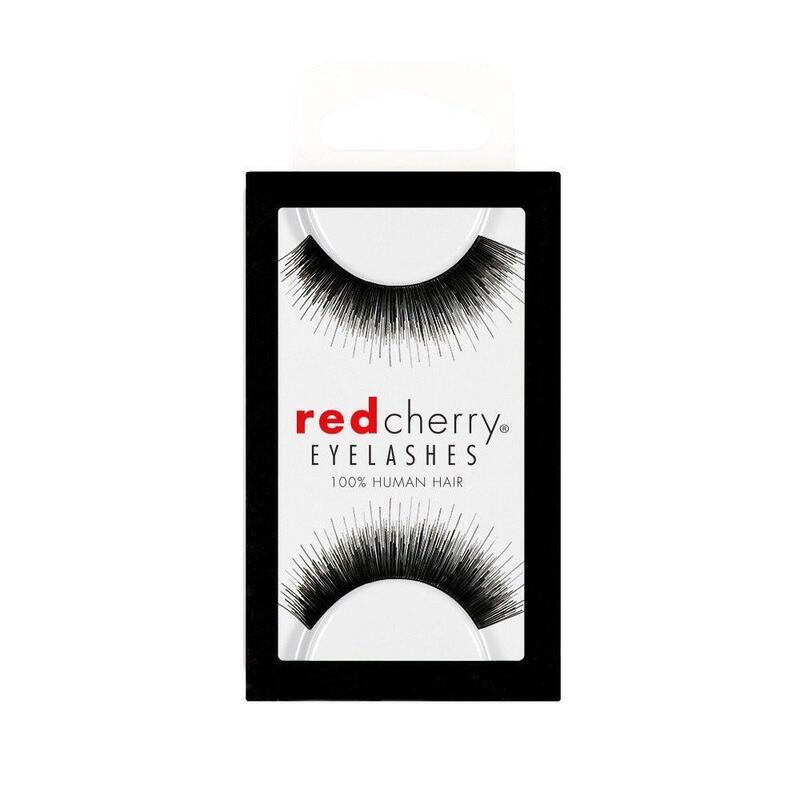 Red Cherry (Natural) #76 (also known as Red Cherry FRIDA False Eyelashes) are lengthy black false eyelashes, with generous volume. These lashes are amazing. I got so many compliments and they are perfect for my eyes. I have large almond shaped eyes. 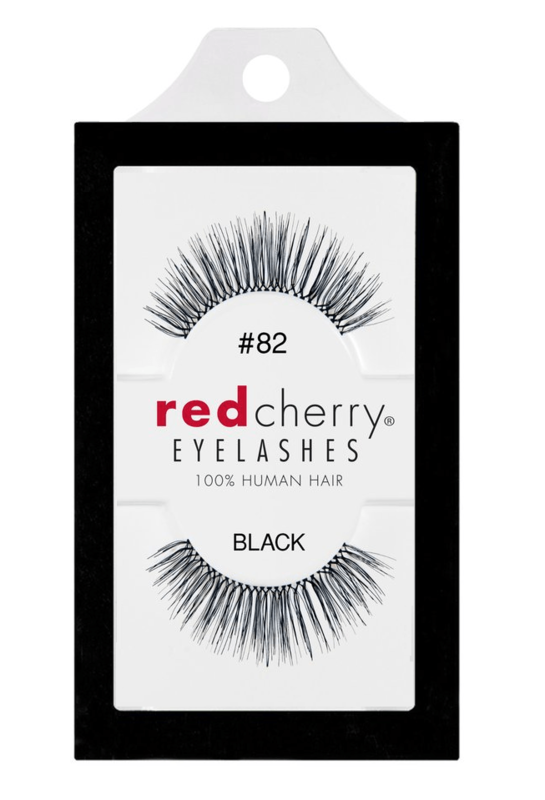 These lashes gave me a very exotic, seductive look. I love them.